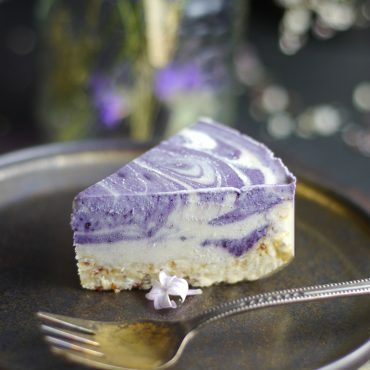 This week I decided to share something on the simpler side (especially after having so much of this decadent Gluten-Free Vegan Tiramisu cake last week!). 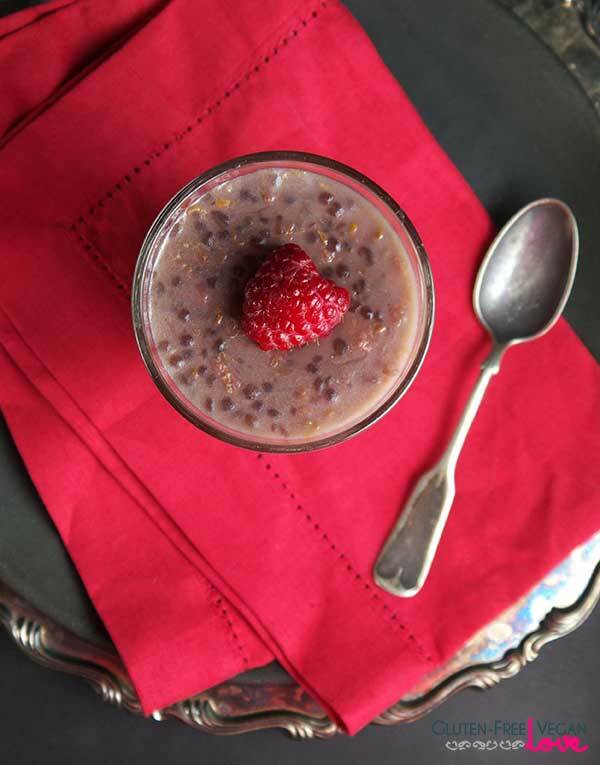 And though it’s a simple recipe, I’m super excited about it nonetheless — Raspberry White Chocolate Paleo and Vegan Tapioca Pudding. Makes 3-4 servings (or more like two for me ). 1. Soak the tapioca pearls in the 1 cup of non-dairy milk for about an hour. 2. Transfer soaked tapioca pearls into a saucepan and add remaining non-dairy milk, sweetener, vanilla, and salt. Bring contents to a boil on medium heat, stirring occasionally. Add in raspberries and stir to mix them in. Reduce heat and simmer for 20 minutes continuing to stir occasionally. 3. Remove from heat and allow the pudding to cool. Divide it between some glass bowls or jars into portions. If you like it hot, dive in after letting it cool off to an eating temperature (10 minutes). Traditionally it’s eaten cold, and that’s how I like it, so I chilled mine overnight (though I couldn’t resist having some fresh warm pudding first as well). 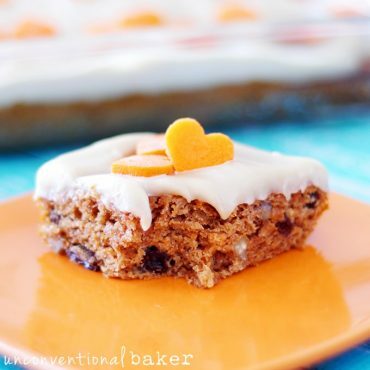 It is a wonderful gluten-free vegan breakfast alternative and makes a great dessert treat too! 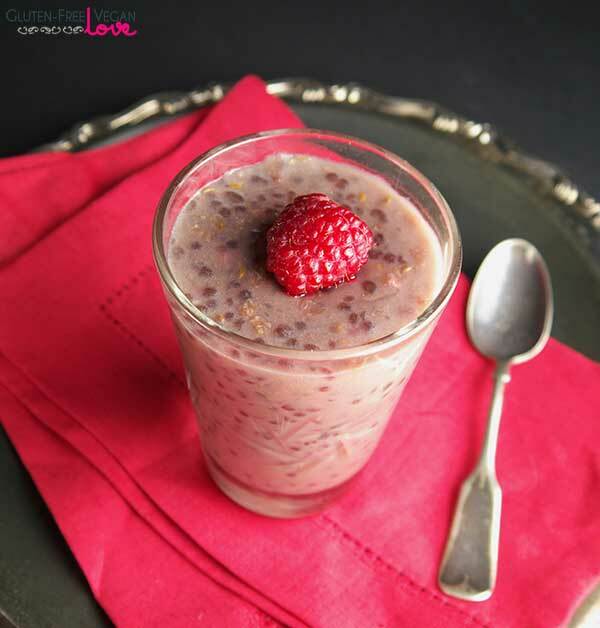 This Raspberry White Chocolate Paleo and Vegan Tapioca Pudding recipe has been shared with Eating Inside The Box , Waste Not Want Not Wednesday, #glutenfreefridays, Natural Family Friday, Let’s Get Real Friday Party, Paleo AIP Recipe Roundtable, and Fat Tuesday.